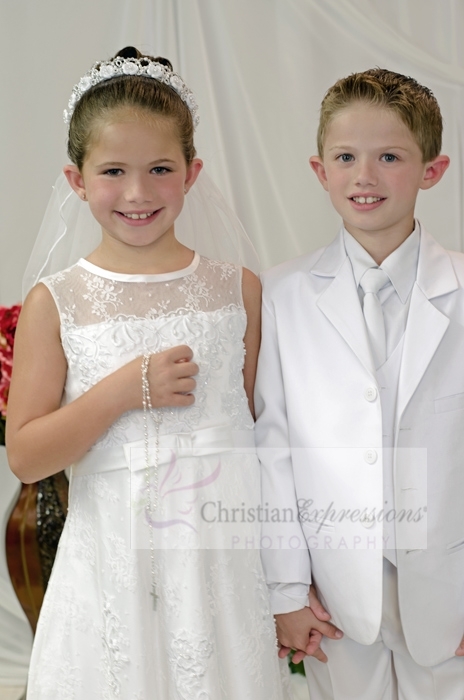 Christian Expressions has been the leading provider of first holy communion apparel since 1996. 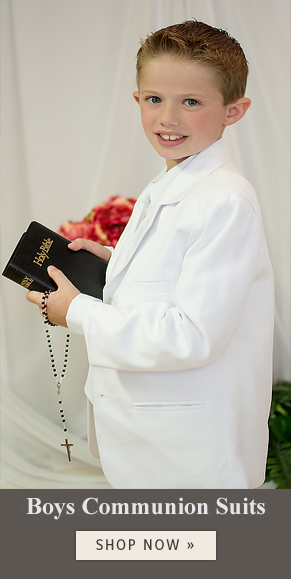 We stock THOUSANDS of first communion dresses as well as veils, boys communion suits and all the accessories needed for that special day. 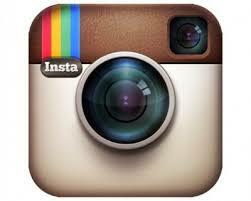 First communion dresses start at just $59.95.